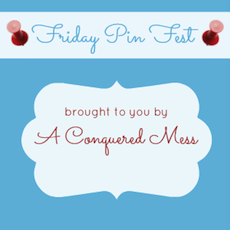 Hi there, today I am co-hosting the Friday Pin Fest Blog Hop! Thanks for stopping by! February is finally here! Ahh, the month of love! Can you feel it? I see hearts everywhere! Social media is an explosion of reds, pinks, and hearts lately. Unfortunately, according to the little groundhog, we’ve got 12 more weeks of winter so get your coats ready, it’s gonna be a little chilly! 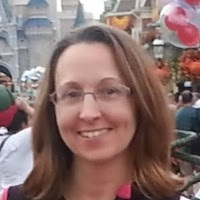 But enough chit chat, let’s take a moment to meet the February team and enjoy our awesome features.